Made through a collaborative effort by Viticulture, Enology and Wine Business students in the Cal Poly Wine and Viticulture Department. 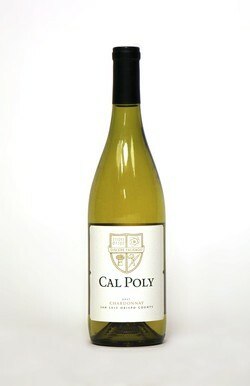 Cal Poly's new Center for Wine and Viticulture. We are constructing a new winery and tasting room on campus. Learn more about this project by clicking here. 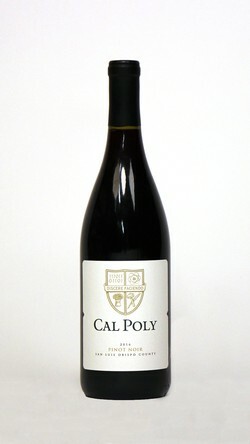 Interested in joining Cal Poly's Wine Club? 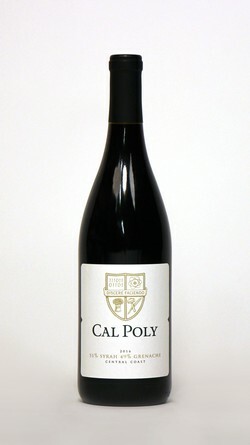 We are currently in the works of creating an Alumni and Friends Wine Club. Click here to be notified as soon as the club is available.